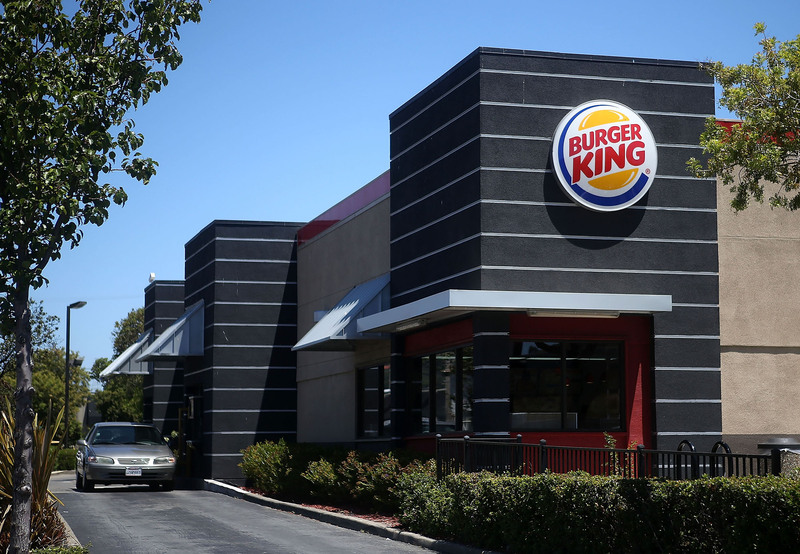 Burger King has been named the winner of the drive-thru wars in the latest drive-thru survey. The publication tested ten major American fast food chains and scored them on three main attributes – speed, accuracy and customer service. Burger King ranked number one with an average speed of just over 3 minutes and a 90 percent accuracy rate. Chick-fil-A came in second followed by Arby’s. Fried chicken giant KFC came in a mediocre sixth place with an accuracy rate of just 69 percent. Carl’s Jr, McDonald’s and Wendy’s followed with speed being the common factor that contributed to the low scores. However, last place was awarded to burger chain Hardee’s for its poor customer service and four-minute waiting time.